While financial services company Liberty may have suffered the biggest data breach ever in South Africa, losing between 20TB and 40TB of data contained in e-mails and attachments, it is not the only listed company to have been targeted by hackers. JSE-listed construction materials firm Afrimat has been the target of several hacking attempts. Most recently, a third party contractor inadvertently released a day-zero attack into its network. This is a cyberattack that occurs on the same day a weakness is discovered in software (which means no antivirus software will pick it up), enabling hackers to exploit the gap before a fix becomes available from its creator. “We became aware of the attack as it happened and were able to stop it at the point of infection,” says Johan du Plessis, GM of technology systems at Afrimat. Who the hackers were and what their objective was, one can only speculate. “These guys are almost impossible to trace,” he says. At that point, J2 came on board and we deployed their layered approach to cybersecurity. “It was a matter of time before one of these attacks caused real damage,” Du Plessis says. 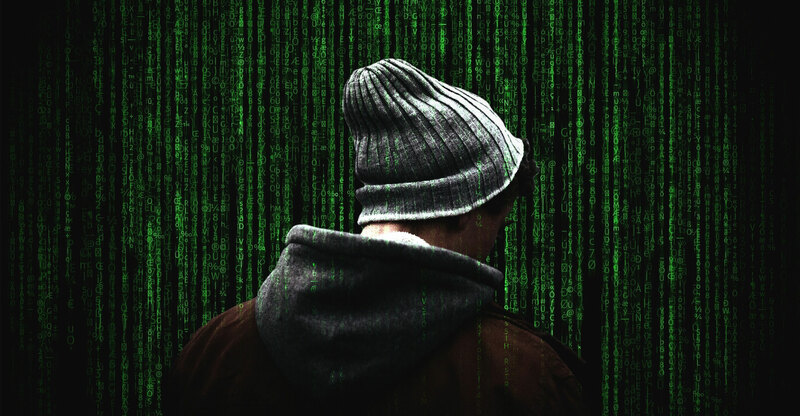 According to PwC’s Global Economic Crime and Fraud Survey for 2018, South Africa is the second most targeted country in the world when it comes to cyberattacks. The reason for this, says John McLoughlin, CEO of J2 Software, is a combination of naive users, poor policing and immature laws. While South Africa’s Protection of Personal Information (Popi) Act was signed into law in 2013, it has not become fully operational as the regulator is not yet functioning fully. Popi is also not as prescriptive as Europe’s General Data Protection Regulation (GDPR), which became operational at the end of May this year, says McLoughlin. The GDPR requires that businesses take steps to protect the personal data and privacy of the EU citizens who are their clients. Unlike PoPI, if something goes wrong and private data falls into the wrong hands, that company is required to inform their clients within 72 hours. “The reason you have never heard of data breaches at listed companies is not because they have not happened, it’s because they don’t have to tell you,” adds McLoughlin. Afrimat came to recognise that most cyberthreats are activated from within a network — so building the highest wall possible is not effective. “We started small, applying J2’s layered approach to security,” says Du Plessis. The first layer included installing antivirus software on every machine and mobile device that accessed the company’s network. The second layer saw Afrimat setting up a system to protect itself from the Web (the system advises which sites employees can and can’t visit and what software they can and can’t download). 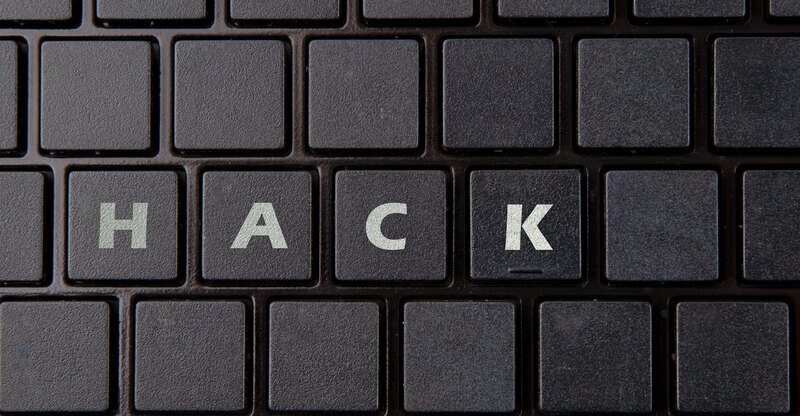 The third layer focuses on e-mail — the number-one way hackers target businesses and employees. “Every e-mail is scrutinised by the software, with the result that about 60% of mails coming into the company are stopped because they are spam or malicious,” Du Plessis says. While Afrimat has not had to march anyone off its premises, one Cape Town-based call centre operator has done so, says McLoughlin. The call centre ran several concurrent campaigns for financial service providers, with Chinese walls separating each campaign, and one overarching manager. It turned out that one manager began accumulating user data from the different campaigns, which she compiled into a “work” folder. She then uploaded this into her Google drive. This was unusual and the system flagged it as such. “Within an hour she was marched out the building,” McLoughlin says. In Liberty’s case, the company knew there had been a breach of its systems because the hackers told them so, and then proved it by publishing some of the information — since removed.